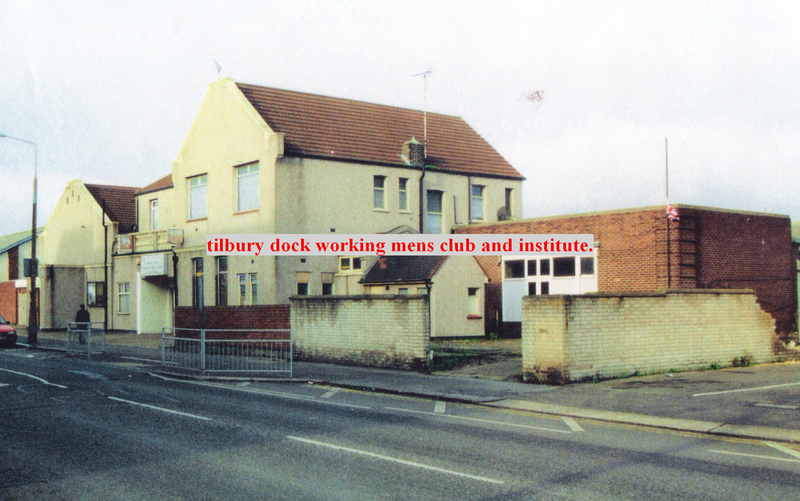 The former Tilbury Dock Working Mens club was known as the Tute [from Working Men’s Institute]. 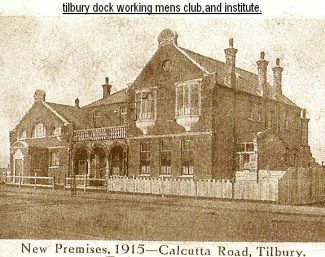 The Tute started in Calcutta Road in 1915. The Tute used to be at the heart of the social life in Tilbury with many functions etc. 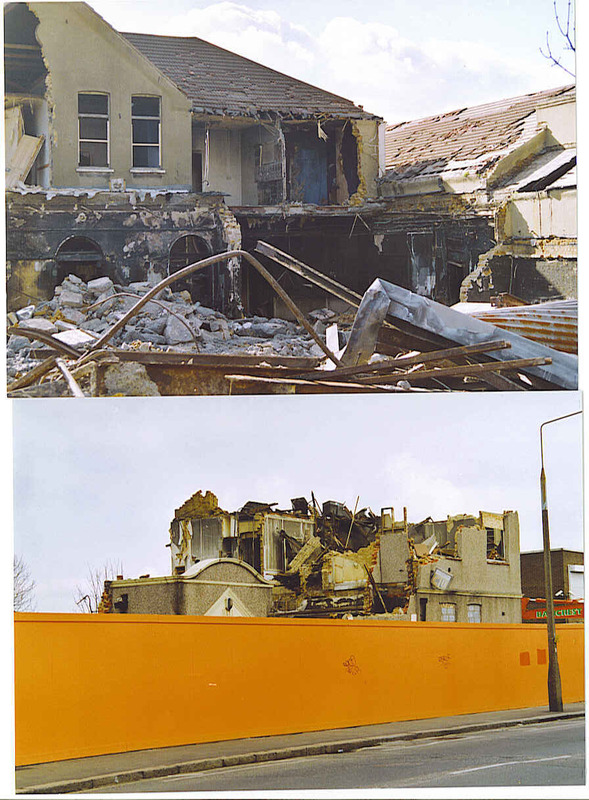 But it was defunct for some years later, and the building was slowly allowed to fall into decay before being demolished to make way for the Grapecroft Care Home in 2009 – I believe it was that year. I have many great memories of the coach trips to Maldon and Walton on the Naze, setting off from the Tute the journey was always great fun, always ended up getting my mum one of those snow shakers. Great memories. 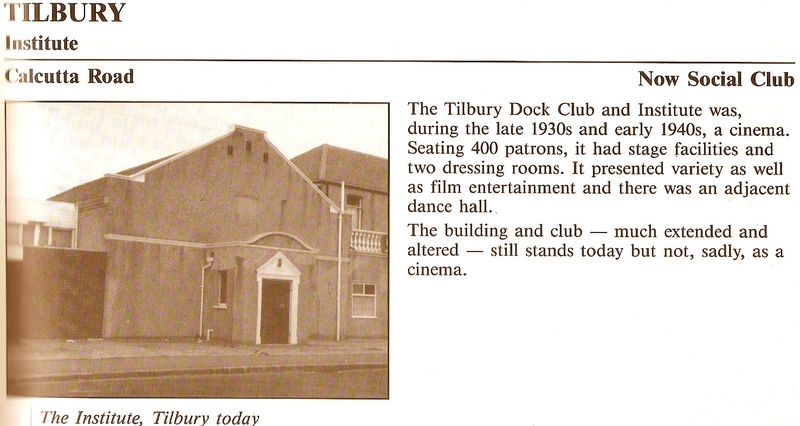 Sorry, I believe I have managed to muddle up venues. 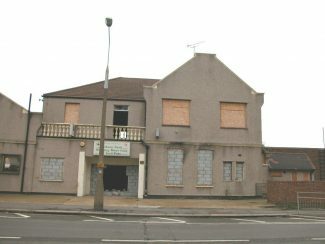 My mother has just informed me that she thinks my grandparents took me to the Chadwell Club and not The Tute. 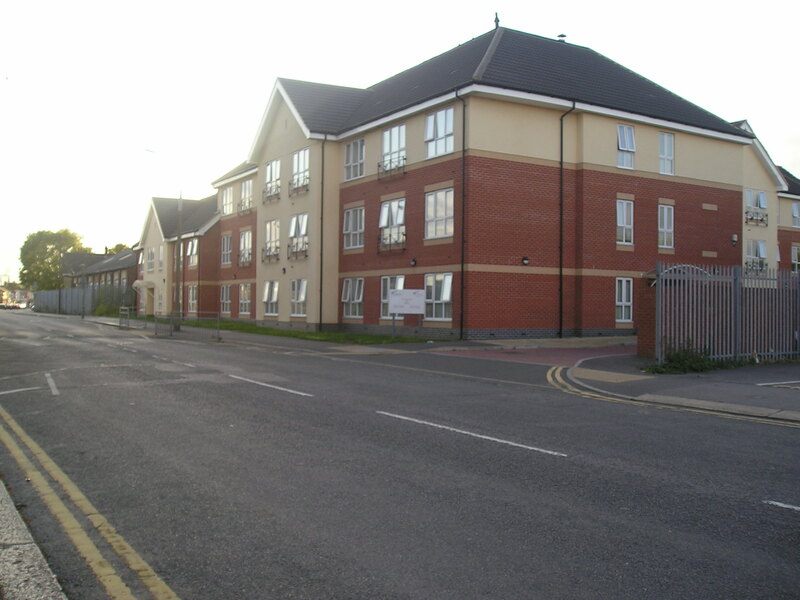 I can remember visiting the tute with my grandparents (Emily and Walter Worrall) and it was my 9th birthday. I went to the bathroom and when I came out everyone sang happy birthday to me. There was a band playing and a lady singer. I have their photo somewhere which they all signed. My grandparents must of went round and asked everyone to sing when I came back into the room. I think it was my 9th birthday and the same year we emigrated to Australia which was 1973. 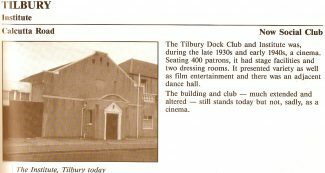 My Dad was a member of the Tute and as a teenager my friends and I spent many happy Sunday evenings in the balcony overlooking the hall which was the venue for a weekly evening of variety entertainment. Years later as the drummer in a group we played the Tute and played ‘Pennies from Heaven’ while the audience three pennies on the floor for the kids to collect.